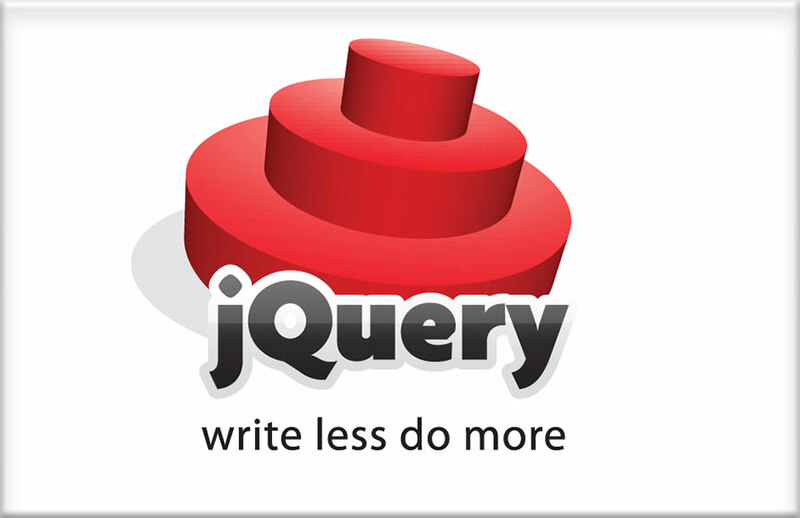 It is sometimes handy to check the jQuery version so that if needed then you can write version specific code. There are two ways by which you can find the jQuery version. It will display 1.7.2 in alert. It will display 1.8.2 in alert. You can also check whether jQuery UI is loaded or not.